Overall personality development of student in Time with Industry need. 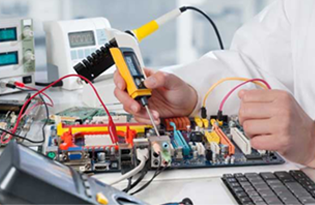 To Impart theoretical and practical technical education of high standard through our experienced staff. To Facilitate Young engineers to acquire technical exposure in the areas of Electronics and communication Engineering. Promote industry and Institution interaction. 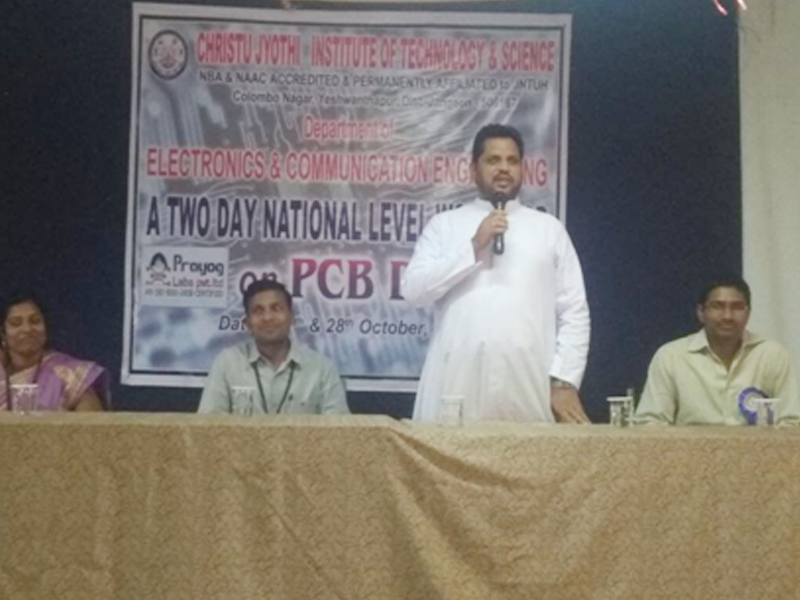 Electronics and Communication Engineering is an ever growing industry in today’s digital scenario. It is the utilization of science and math applied to practical problems in the field of Electronics & Communication. Electronic communication engineers engage in research, design, development and testing of the electronic equipment used in various communications systems. It is due to Electronics engineers that we enjoy such modern communication devices as cellular telephones, radios and television. The graduates are qualified for professional practice or to work in several areas of specialization. The Department of Electronics & Communication Engineering was established in 1998 with an intake of 60 students. The intake was increased to 120. Since its inception the department has evolved from offering only undergraduate courses in key areas of Electronics and Communication Engineering. The department feels proud of quality; need based instruction & practical training imparted to its students to face the challenges of the fast changing corporate and technical world. In addition to fundamentals of science and mathematics, the program provides a solid background in Devices & Circuits, Analog & Digital Electronics & Electromagnetic. 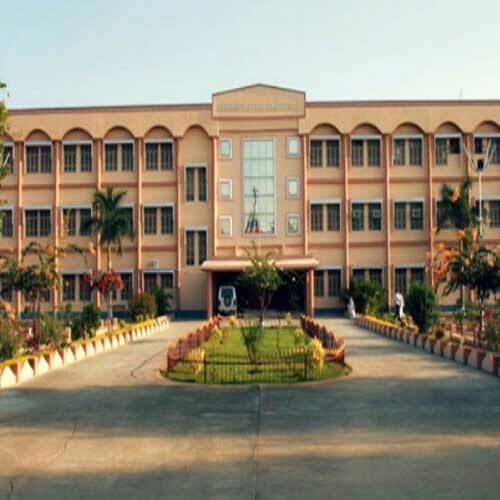 The department faculty work with excellent team spirit in different technical team like RF Electronics, Communication, Signal processing, Image Processing, VLSI, Embedded System, Wireless Sensor Network which leads to key research publications and consultancy in these areas. The department strives to provide a conductive environment for the students to develop analytical and practical skills and apply them to real world problems. In ECE department students will study wide variety of theoretical & industry oriented subjects. The students will also implement their theoretical knowledge through the mini and major projects which involve the innovative ideas & social relevance. “Content Based Image Retrieval Using GLCM & CCM” in International Conference on Information Engineering, Management and Security (ICIEMS 2014).